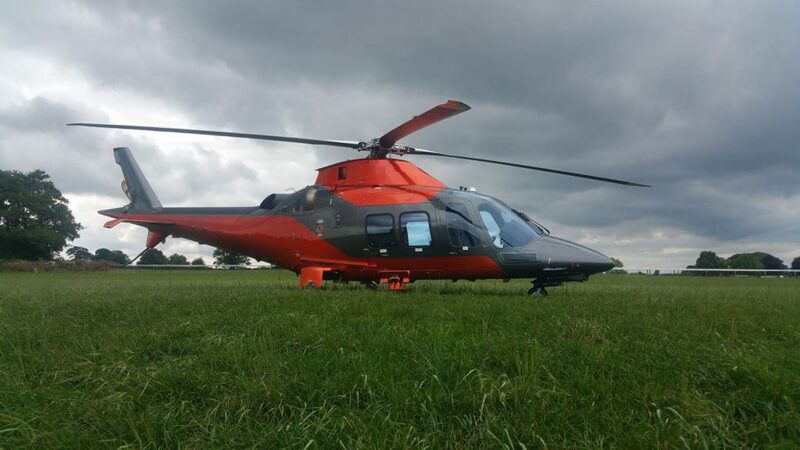 The Agusta 109SP Grand New is premium, latest generation light twin engine helicopter which has the latest global navigation and satellite system for all weather operations. Pilots benefit from a full glass cockpit which minimises workload and provides excellent visibility. 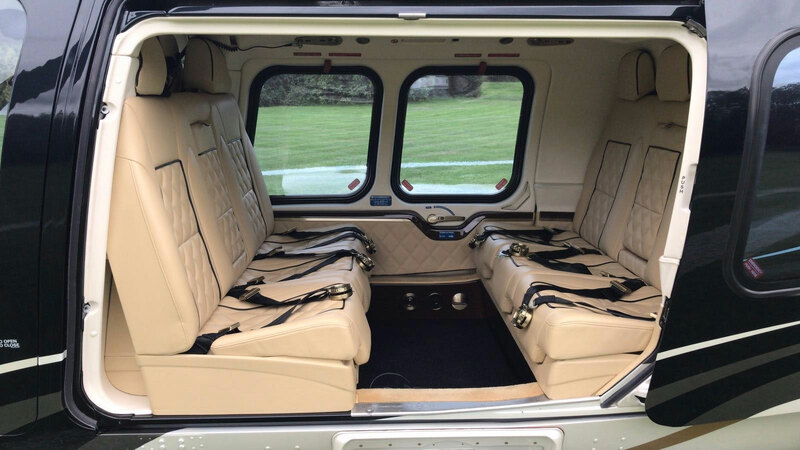 This versatile helicopter has a large passenger cabin which generates a outstanding level of customer and is a real favourite with our customers.